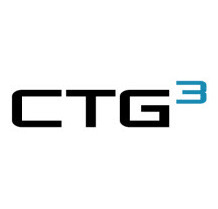 CTG3 has a variety of partner programs customized to fit your needs. This includes programs for services providers (ISPs, hosting, etc.) and consultants such as system integrators, PBX vendors, equipment providers, and telecom agents. We offer attractive commission programs, training, access to pricing tools, order status, and much more! At CTG3 we focus on working with incumbent telephone companies like Century Link and Frontier and with cable companies like Comcast and Charter. Our staff is experienced with all their systems taking the pain out of working with these kind of carriers. We also work with a number of CLEC's, resellers, and cloud providers so we can provide our customers the best of breed solutions for any application.